Chrome OS 51 Has Arrived!!! I was sitting and sipping my Americano. 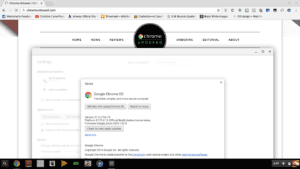 I had no sooner clicked publish on our previous article, Chrome 51 released for Android, when I spied the update icon in the corner of my Chromebook. Could it be??? Lo and behold, Chrome OS 51 has officially started rolling out for Chrome Devices. My humble Samsung just finished updating to the latest stable release moments ago. See screenshot above. And we couldn’t be more excited!!! With native mulit-display support we will definitely be getting some serious hands-on time with the new HP Chromebook 13 G1. With a slew of previously mentioned bug fixes, performance enhancements and the addition of the Credential Management API, the newest update to Chrome OS is sure to continue to push forward into the ever expanding capabilities of Chrome and Chrome based devices. Not to mention we are one step closer to seeing Android Apps running native on select Chrome devices. 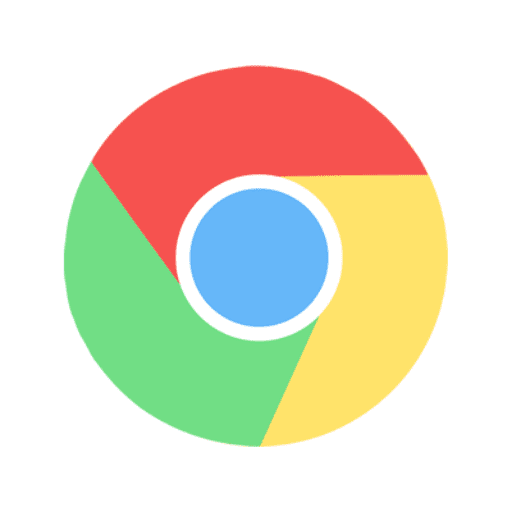 Here’s the link to Chromium’s Git Log for a partial list of updates in this version of Chrome OS. Check back for a full review of everything new in Chrome OS 51.